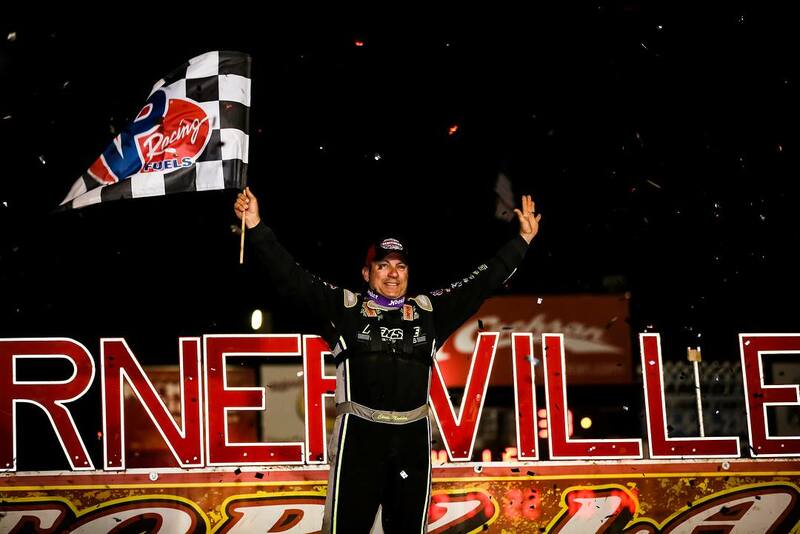 SARVER, PA – June 21, 2018 – Chris Madden collected his third World of Outlaws Craftsman® Late Model Series win of the 2018 season during the first of three nights for the Firecracker 100 at Lernerville Speedway. With this victory, Madden slightly widens his lead over Mike Marlar by 8 points and 36 points over Brandon Sheppard in the point standings. Headed into the event, Madden and Marlar were separated by a slim two points, which is just a one position difference in the feature.